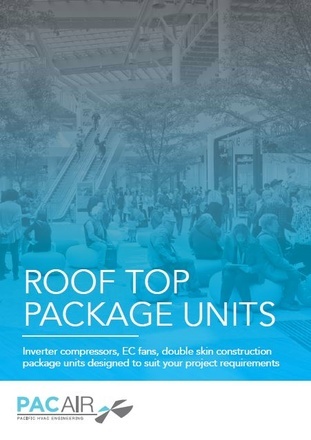 Delivering an extensive range, with capacities starting from 11kW up to 270kW and incorporating inverter technology throughout . 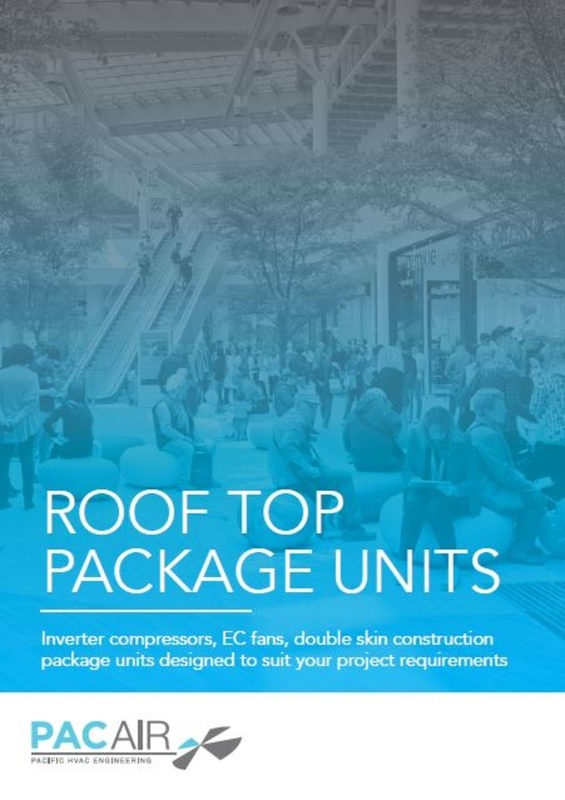 These units provide a genuine solution for a variety of projects. PacAir air-cooled SMART package units can be more economical and efficient than a chiller plant for a similar type of commercial installation.